Live. Die. Rejuvenate. 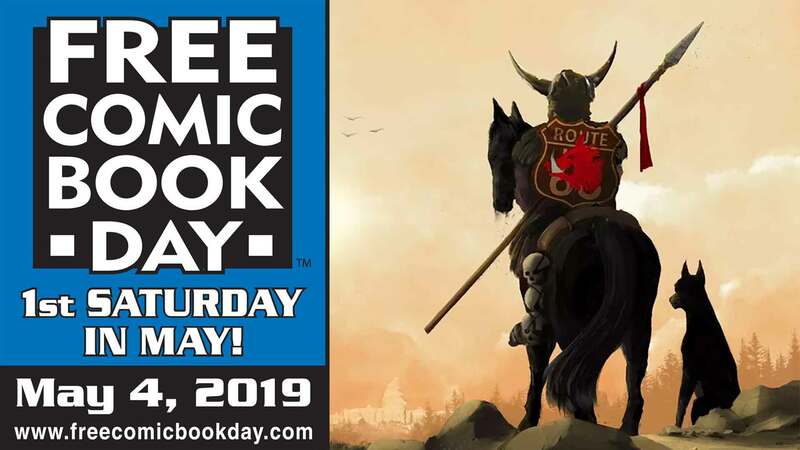 Each day, Bloodshot and his fellow castaways from Project Rising Spirit awake to find themselves hunted by the unstoppable engine of destruction called Deathmate. And each day, they die...only to begin their escape once more after the nano-technology inside them repairs their fatal injuries. As Bloodshot and his new teammates begin to understand the brutal logic behind their island prison, will the biggest threat to their survival be the horrors that await in the jungle around them...or each other? 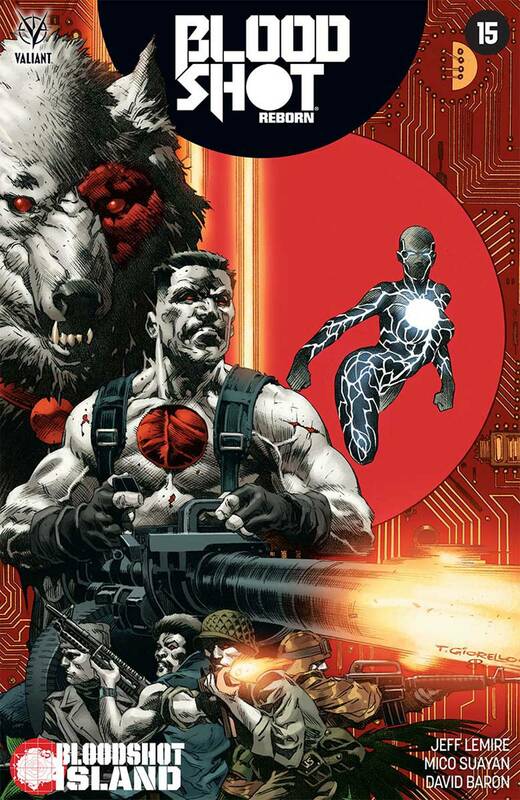 New York Times best-selling writer Jeff Lemire (Old Man Logan) and superstar artist Mico Suayan (BLOODSHOT REBORN) lead the hunt for the secrets behind Bloodshot's past and future here in the next unstoppable chapter of the summer's electrifying Valiant blockbuster!